UPDATE SEPTEMBER 2016: This journal has now been discontinued. For more information view the journal homepage. Emma Granqvist, a journal Publisher for Elsevier’s plant sciences, is behind the recent launch of the open access journal New Negatives in Plant Science, a platform for negative, unexpected or controversial results in the field. The journal is viewed as a pilot and may lead to New Negatives in… titles for other research disciplines. In this article, Granqvist explains why she believes scientists should move away from positive bias to ensure all research results are shared through peer review. Many experimental results never see the light of publication day. For a large number of these, it comes down to the data being “negative”, i.e. the expected and/or wanted effect was not observed. A straightforward example might be the testing of a soil additive that is believed to help a plant grow. If the experiment outcome shows no difference between the standard soil and the soil with the additive, then the result will end up buried in the laboratory’s archive. But is this really the best approach to scientific results? Ignoring the vast information source that is negative results is troublesome in several ways. Firstly, it skews the scientific literature by only including chosen pieces of information. Secondly, it causes a huge waste of time and resources, as other scientists considering the same questions may perform the same experiments. Furthermore, given that positive results are published, whereas negative data will struggle, it is extremely difficult to correct the scientific record for false positives; controversial studies that conflict with or cannot reproduce previously published studies are seldom given space in peer-reviewed journals. Sometimes the argument is given that negative data “cannot be trusted”. But as was pointed out in the 2013 article “Trouble at the Lab” in The Economist, negative data are statistically more trustworthy than positive data. Given that restrictions in publication space is becoming outdated in today’s world of digital information, it would be more efficient and un-biased if all results were made available to the interested scientific community. For the funding bodies this holds an additional benefit: a grant funding research that resulted in negative data would then still result in publications and shared information. 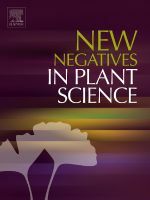 To raise this important issue, and put the spotlight on negative and controversial data, the journal New Negatives in Plant Science was launched in 2014. It is an open access journal that publishes both research articles and commentaries. While there are other journals that welcome negative results, New Negatives in Plant Science aims to encourage and drive scientific debate by giving these studies a place of their own. 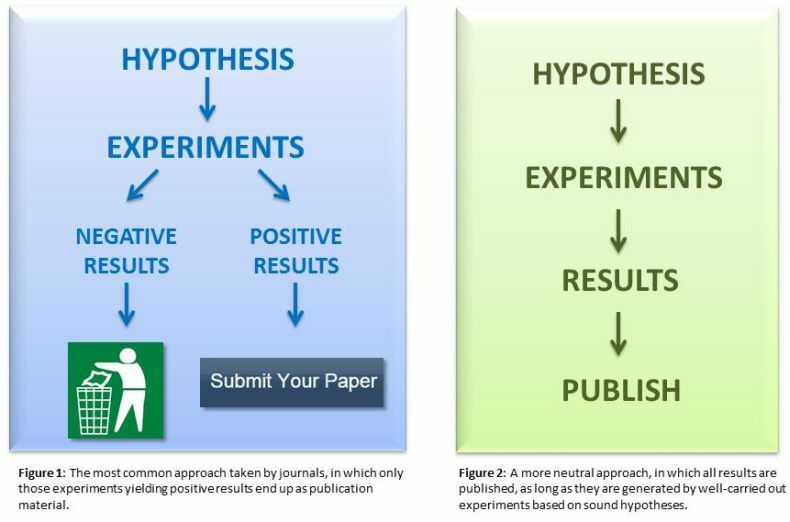 The editors, Dr. Thomas W. Okita of Washington State University and Dr. José A. Olivares of Los Alamos National Laboratory, point out that this information can be valuable to the scientific community in a number of ways, for example, by helping others to avoid repeating the same experiments as well as encouraging new hypothesis building. Currently two Special Issues of the journal are being prepared; one on Controversial issues in Plant Carbohydrate Metabolism and one on Negative Data on Nutrient Use Efficiency in Plants. There have been a great number of positive reactions from the community around the launch of the journal. In a recent quiz on the journal’s homepage, many scientists explained why they thought negative and controversial results should be published for public consumption. A few of their comments are shown below. The winner of the journal’s quiz was awarded a travel grant to the Elsevier Current Opinion conference on Plant Genome Evolution. Thanks to all quiz participants for your contributions! Emma Granqvist is a Publisher for plant sciences with Elsevier, and is based in Amsterdam. Originally from Stockholm, Sweden, Emma started her studies in biology at Lund University. Her main focus was molecular plant science, and she subsequently moved to the United Kingdom and studied at UEA (University of East Anglia) in Norwich. 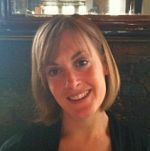 After finishing her PhD at the UK’s John Innes Centre, an independent research institute that focuses on plant and microbial sciences, Emma moved on to scientific publishing at Elsevier.